I’m letting this song play through my heart today. Not just because I need it to be sung over me. The reminder that “everyone needs compassion” is ringing into my soul. The rain is falling hard outside my open window this morning. 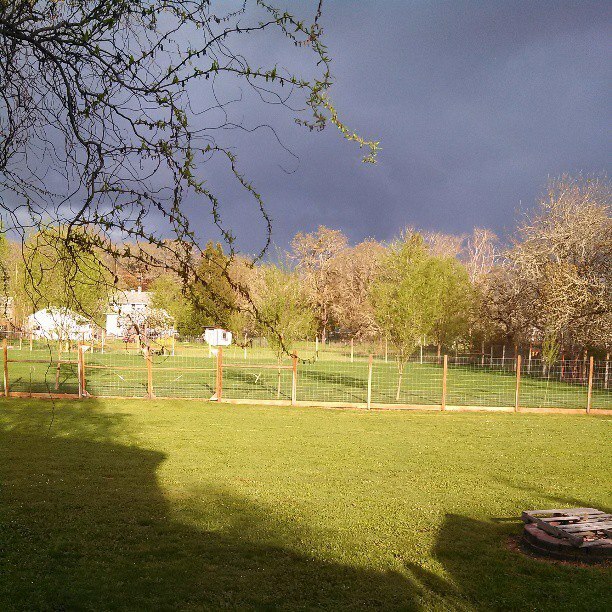 It’s soaking the grass as Spring settles over our home. Although I’m taking in the gentle sounds through breaths of cool air, the harsh places of life still threaten to bring drought to people I love. Cancer, depression, addiction, failing marriages, health mysteries, financial worries, even the simple burdens of everyday life press in all around us. Still, the music plays into my soul. “Savior, He can move the mountains” and the verse, “take me as you find me, all my fears and failures, fill my life again”. I sing this to my Savior, for myself but I’m called to sing it over others. Those who disappoint. Those whose wounds and choices bring sorrow with them. Jesus spoke to those who carried shame with deep love, never condemnation. He spoke the truth to the Samaritan woman about her life. His voice never wavered with righteous indignation but tenderness. If I were to act out that scene in front of the well would my tone be that of mercy? Would I reflect the grace I’ve been offered or would my voice carry a stern warning of self righteousness? The song He sings over me is the refrain I want others to hear. May it be kindness that brings hope that the strength to walk valleys is built on. What melody is He placing in you today? Are you believing Him to move the mountains in others and not just your own? When He said “Love believes all things, hopes all things, endures all things” can you grasp that for those around you today?